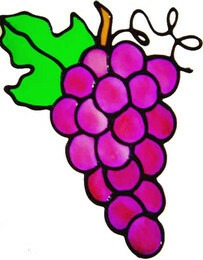 A large bunch of beautiful purple grapes. Great in a kitchen. 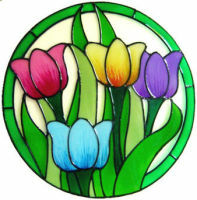 Fantastic colours with the light coming through when placed on a window or door.